Texas after the Civil War is a land of stark beauty. But the beauty of the land hides the danger that exists in every corner of the State, especially the wild country known as the LLano estacado. The land can kill you with its violent weather and dangerous wildlife. War bands of Comanche warriors roam the plains. In this violent period, a group of outlaws known as the Raiders attempt to run settlers from their land by killing them and burning their homes. Yance cummings returns from the war to start a new life in this dangerous, but promising land. 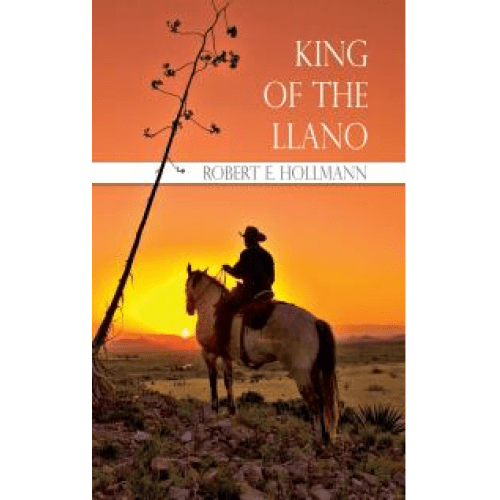 With his new wife, Katie and his friends, Big Sam, Colonel Chauncey Farnsworth, and the Comanche Chief Young Horse, Yance fights to make the Llano Estacado a safe place for families to live.